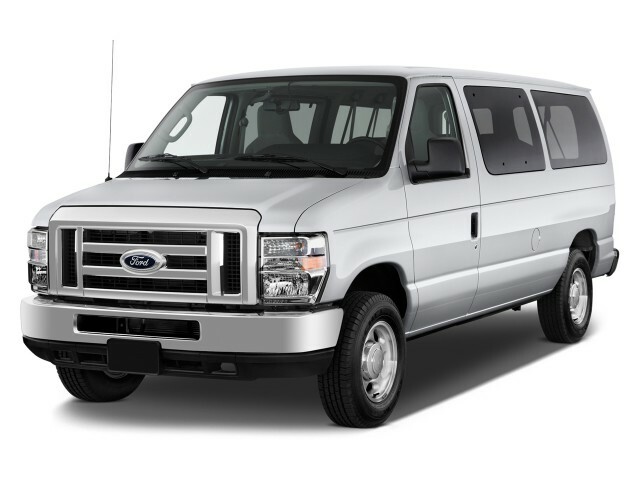 The Ford Econoline is a very specific vehicle for drivers with very specifics needs, and the low numeric rating given by TheCarConnection.com is in comparison to the spectrum of vehicles on the road. In its class, for its intended duties, the Econoline only has a couple of peers, and it's good at its intended use: hauling the absolute maximum amount of cargo and people allowed, short of a school bus or a tractor-trailer. 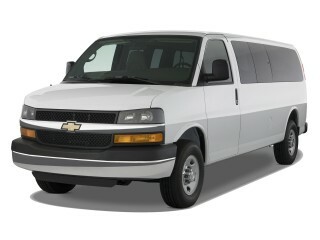 The Ford Econoline competes directly against the GMC Savana and Chevrolet Express. Both GM and Ford have invested in regular updates in these vehicles; since they're based on full-size and heavy-duty pickups, the chassis share much in common with each company's trucks. The Econoline gets running gear from the light-duty and heavy-duty F-Series trucks, with all the associated positives and negatives. 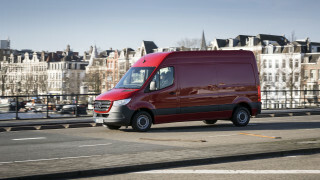 TheCarConnection doesn't review commercial vehicles on a yearly basis; for more information, you can see our prior Ford Econoline Wagon review, or check out Ford's latest alternative to full-size cargo haulers, the mid-size Ford Transit Connect. 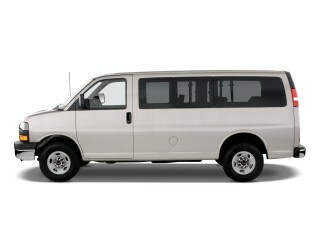 Looking for a different year of the Ford Econoline Wagon?